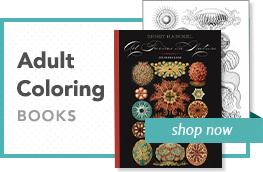 Published with the Chicago History Museum. 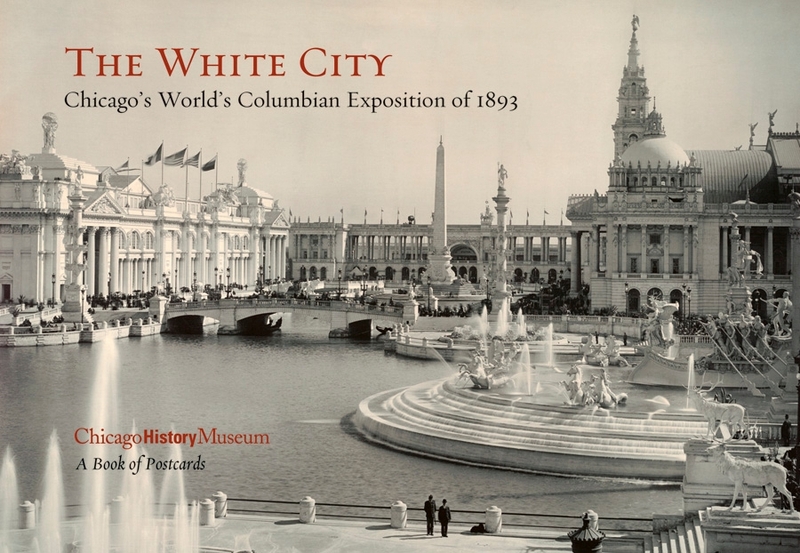 Held in Chicago to celebrate the 400th anniversary of Christopher Columbus’s landing in the New World, the World’s Columbian Exposition of 1893 was unprecedented in its scope and innovation. The brilliantly illuminated “White City” covered more than 630 acres and housed some 250,000 exhibits; more than forty-six nations participated. Attended by roughly half the US population, the fair debuted such inventions as AC?DC electricity and the Ferris Wheel, and congresses ranging from agriculture to workers’ rights spawned significant cultural and scientific advances. 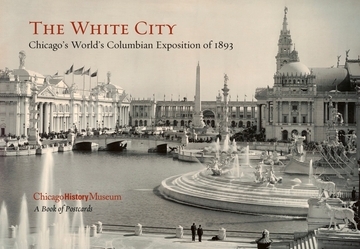 This book of postcards presents thirty historical photographs, color posters advertising the fair, paintings, and more, capturing the excitement and energy of this groundbreaking event.